Doornekamp Woodspecials is a family business specialized in unique finishing of wood, particularly solid wood. 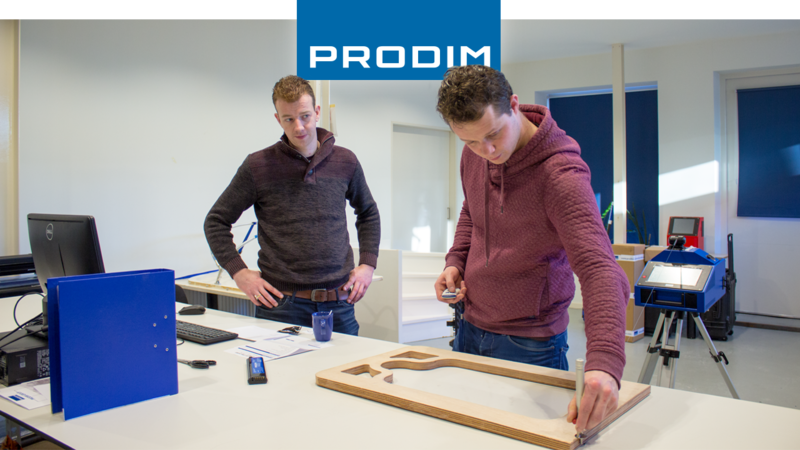 Architects, artists, staircase manufacturers and conservator-restorers from all over the world repeatedly make the journey to Waddinxveen because of the unique products Doornekamp fabricates. Their projects range from balustrades, ornaments, restorations to art and marine constructions. They design their wood turning and milling machines themselves to be able to produce large size wood constructions, which is unique in the Netherlands.